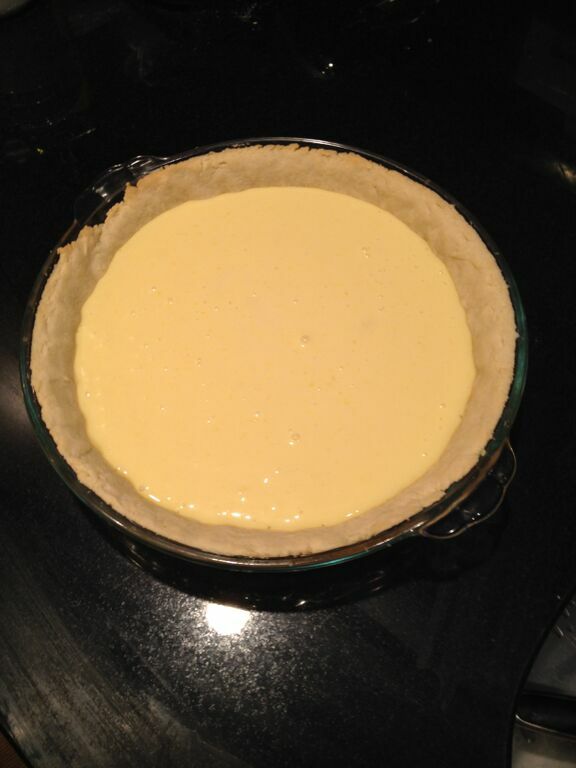 Make the dough: Cream together egg, butter, sugar, and vanilla (or lemon zest). Add flour slowly while mixing with one hand. Do not knead or overmix. 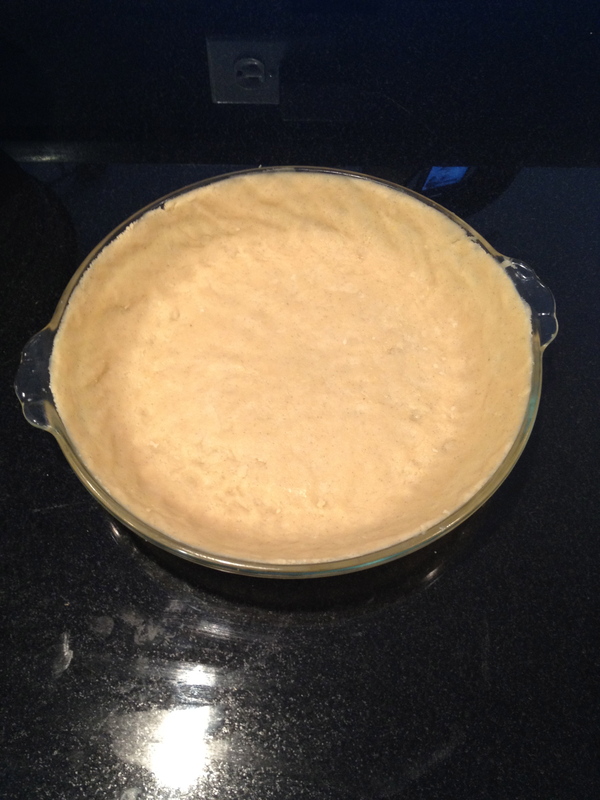 Line your pie dish with the dough by patching little pieces of it together onto the dish. Make sure the dough isn’t too thick (about ¼ inch). Make the filling: separate the yolks and the egg whites. Combine the yolks, condensed milk, and lemon juice in a bowl. Mix well. Pour the filling on the dough and bake again for about 10 minutes. Make the meringue: beat the four egg whites (and optional cream tartar) while sprinkling one tablespoon of sugar at a time. Beat until it forms soft peaks. 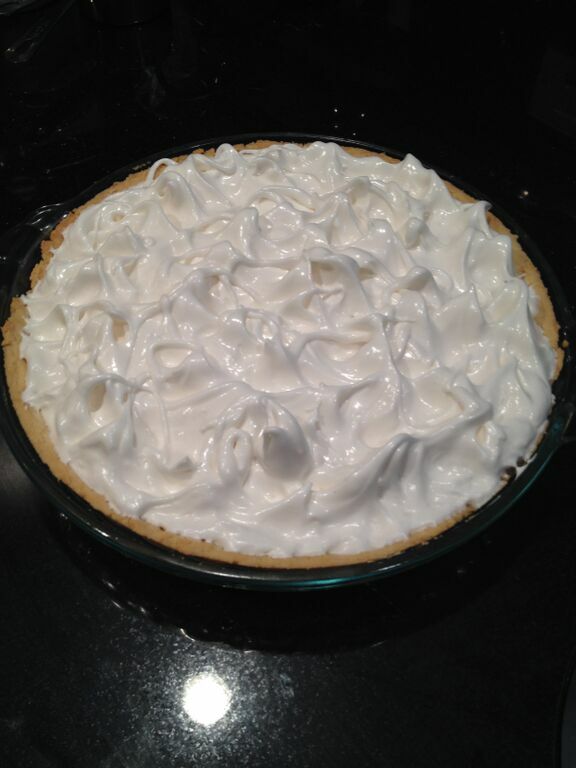 Add the meringue on top of the pie and spread gently with a rubber spatula, making peaks. 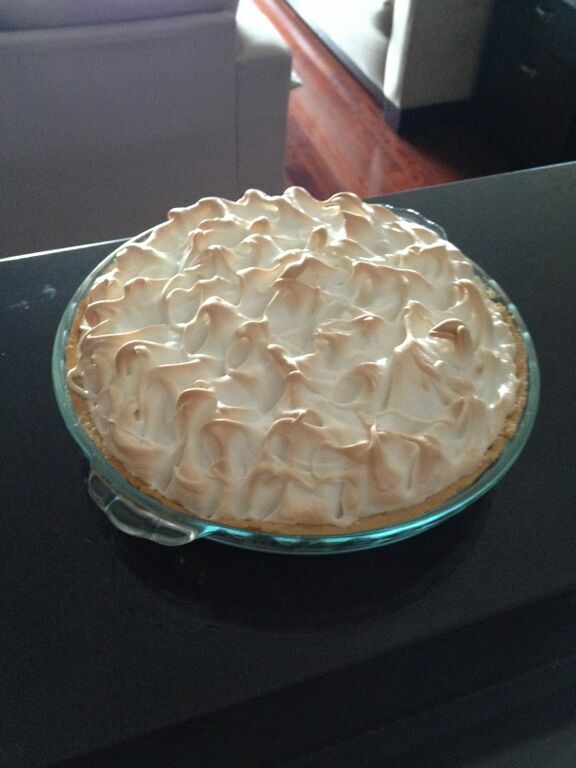 You may instead pipe the meringue for a more decorative finish and to form more perfect peaks. Bake for another 10 minutes or until the peaks turn golden brown.